Since we were established 25 years ago, we’ve occupied a series of temporary venues. 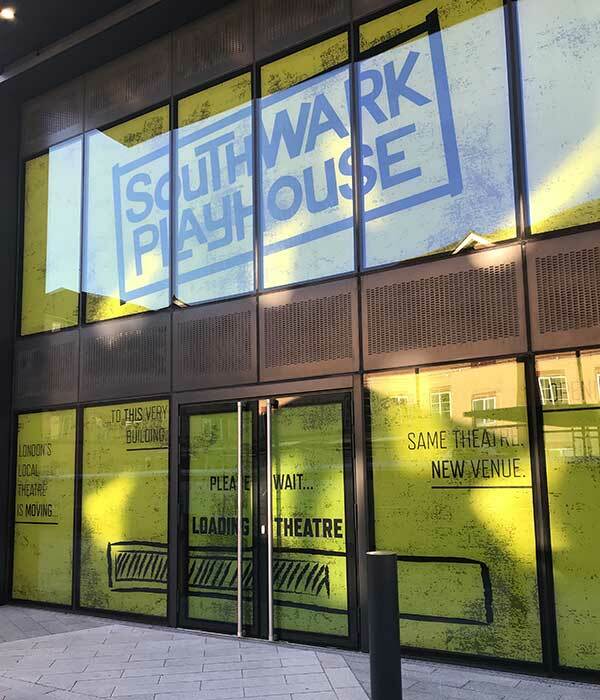 We’ve had some brilliant times at 62 Southwark Bridge Road, beneath the atmospheric arches of London Bridge Station and in our current home on Newington Causeway. Now we’re ready for a secure home. We’ve got an amazing opportunity to operate without the threat of being evicted from our premises, and what that means is that we’re going to be able to continue our extensive programming of brand new writing, classic plays and musicals, as well as, crucially, lending more support to our free-at-source youth, community, and development programmes including our thriving Young Company, our Elders’ Company, and our schools projects. 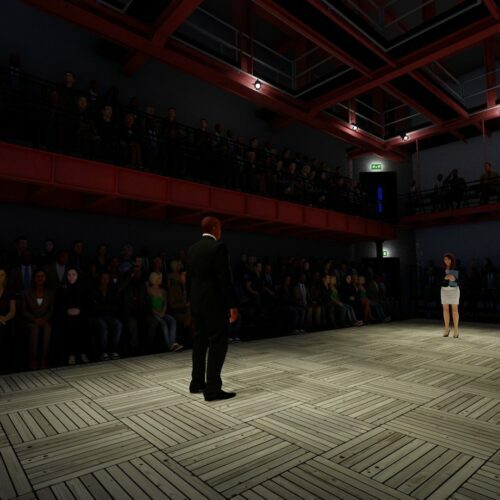 Our future plans include moving to two new venues by the end of 2019 – one flagship venue at Elephant and Castle and a satellite venue back within the arches of London Bridge Station, as part of the new station redevelopment. 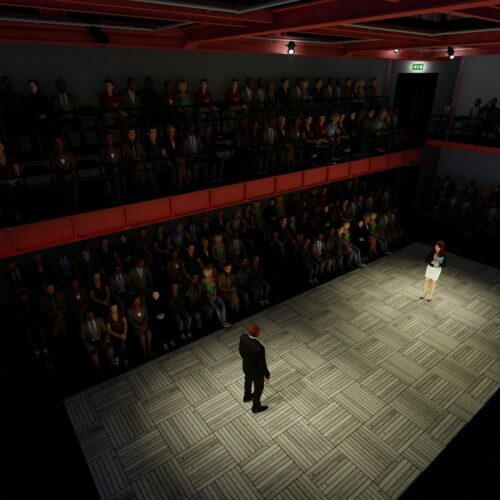 Both of these venues are going to run at the same time, both as continuations of the work we’re so proud of doing here on Newington Causeway, and under the same leadership by our Artistic Director Chris Smyrnios. 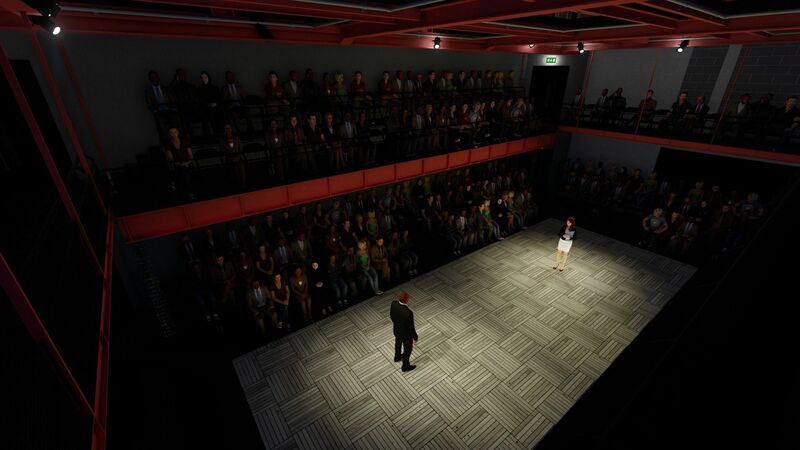 Our brand new flagship venue on Newington Butts, just five minutes down the road from where we are now, is going to have a 300-seat flexible theatre space dedicated to the main house shows you guys know we do so well. 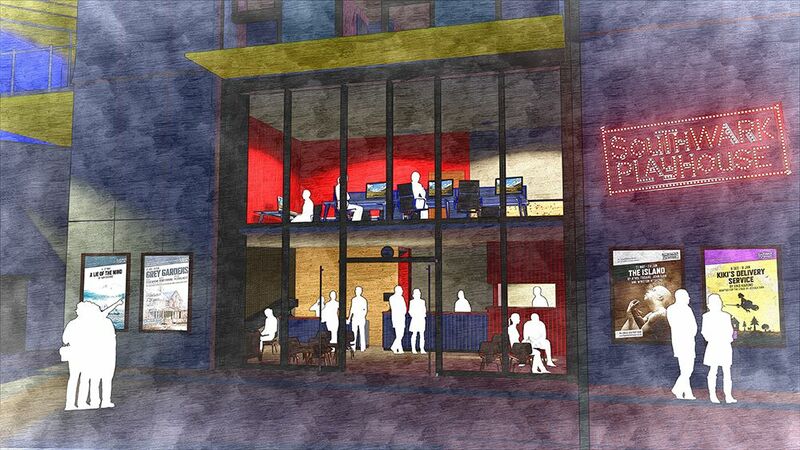 Alongside this main theatre, we’re going to have a purpose built Youth, Community and Development space. We’ve been operating our hugely successful youth and community programme since 1993, and this is the first time that the legends who make this work happen are going to have their very own space to make magic. 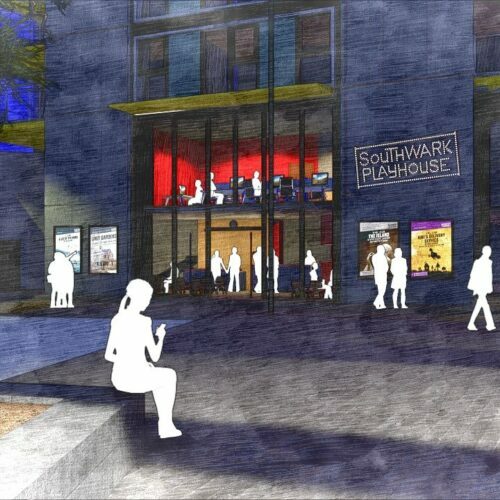 Back to our roots at London Bridge, we’ll be bringing you our satellite venue, on the site of the former Southwark Playhouse on the corner of Tooley St. and Bermondsey St. We’re going to have two flexible performance spaces with 200 and 150 seats, and we’ll use this venue to nurture and promote work by new and emerging practitioners. There’ll also be a much-needed rehearsal space. We have two aims, pals: nurture creativity and social cohesion through drama, and help support and develop new and emerging theatre talent. 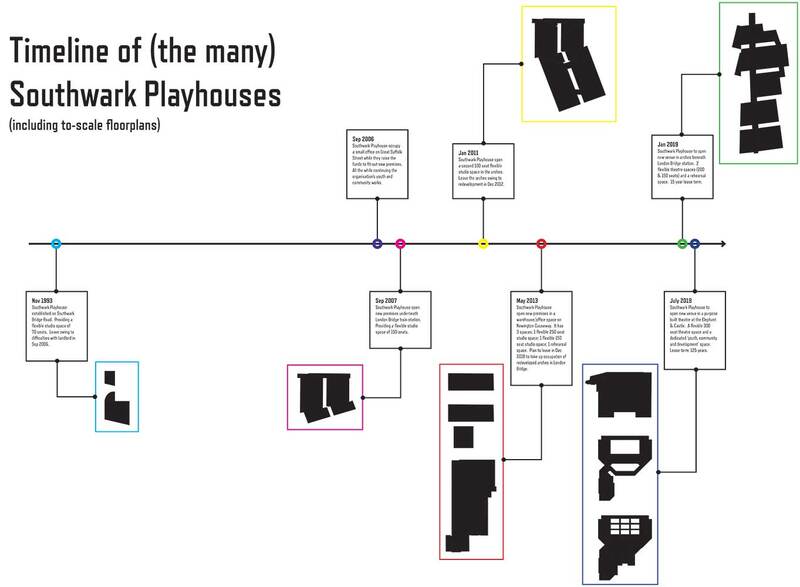 We’ve never had a permanent home and yet have, for the past 25 years, been able to offer affordable, well-resourced and supported space for thousands of new and emerging theatre practitioners. 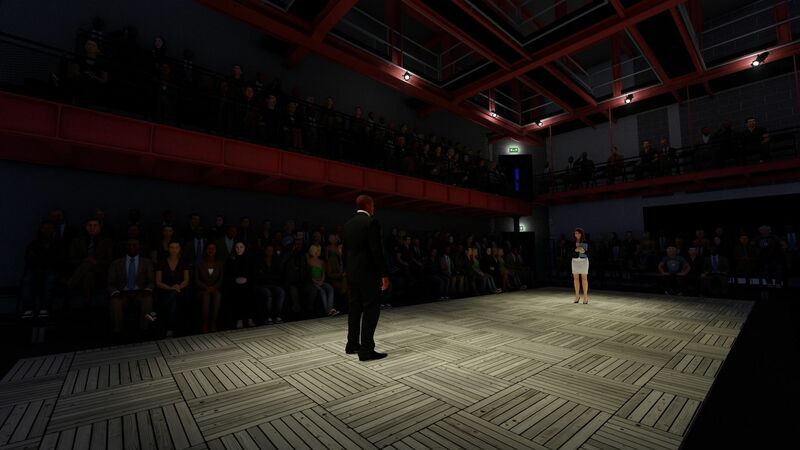 Our whole history is based on us growing and thriving wherever we are, and with these new plans and purpose built venues, we can shift this into overdrive. 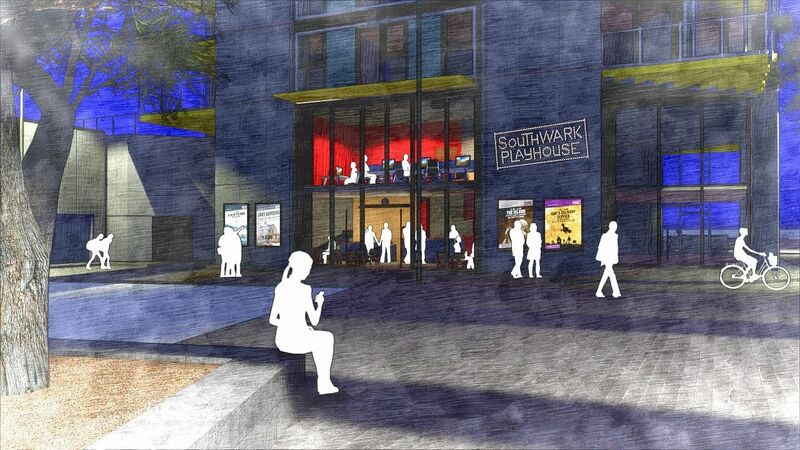 Southwark Playhouse needs to raise three million quid to fit-out its new pad. So far, we’ve raised just over a third and we need help from you lovely people to raise the rest. We bet you’re thinking: I want to help, but first of all how can I, and second of all, what are they going to do for me? 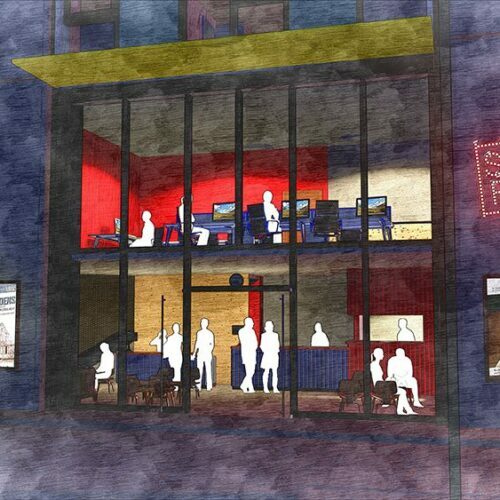 If you donate to our campaign, not only will you be the recipient of a boatload of good vibes by enabling us to build the theatre space of your dreams – we will also give you a section on our Two Million Pound Wall for you to do whatever you want with. 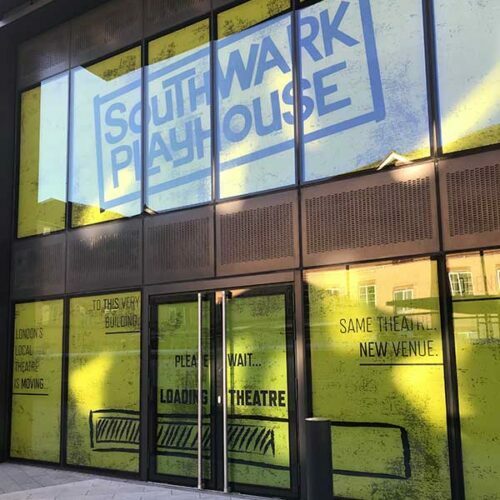 That’s right, prime real estate on a featured wall in our very own spanking new front of house area, and a chance to be part of the snazziest crowd generated artwork you’ve ever seen – one that represents the team effort of our Southwark Playhouse fam to keep us going as London’s local theatre. 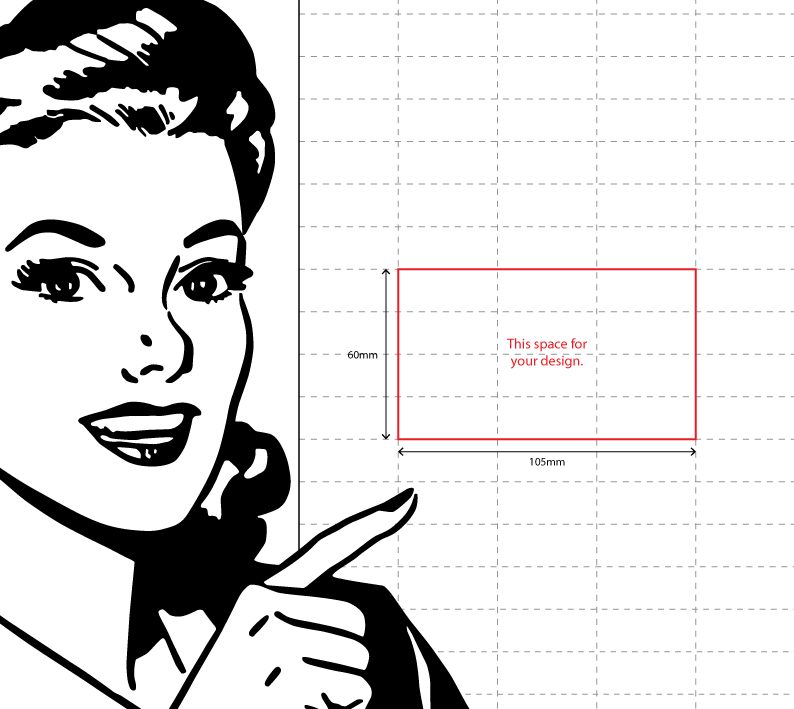 If you’re feeling generous and want to buy more than one segment we can add the segments together giving you a larger area for a more customised and prominent design. 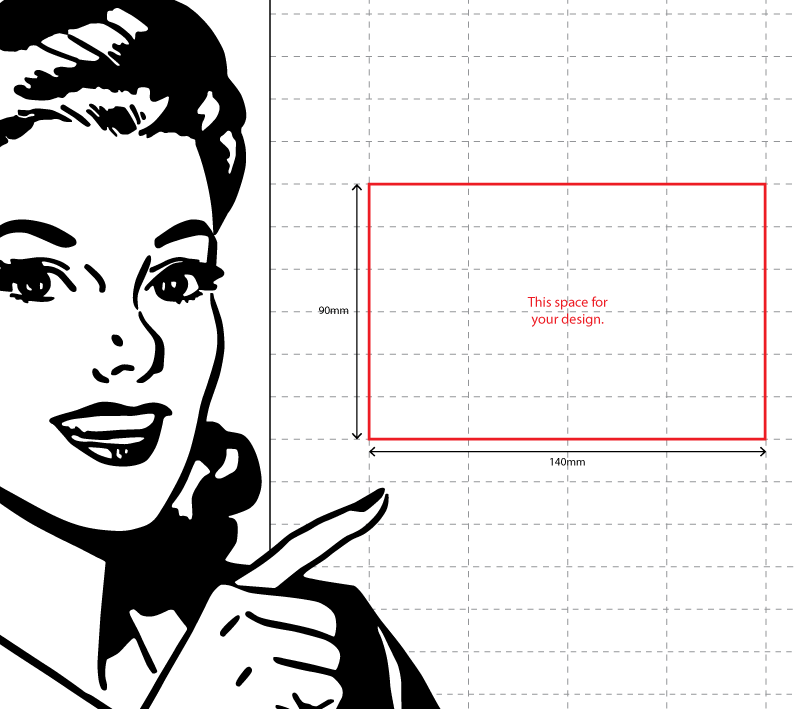 Your design could be anything: a photo, a slogan, a logo, or even (if you want to stick with tradition) just your name. Oh, in case you’re asking, the designs will be lovingly printed on some gorgeous bits of timber, probs oak. In a world of walls that divide people why not invest in one that brings people together? 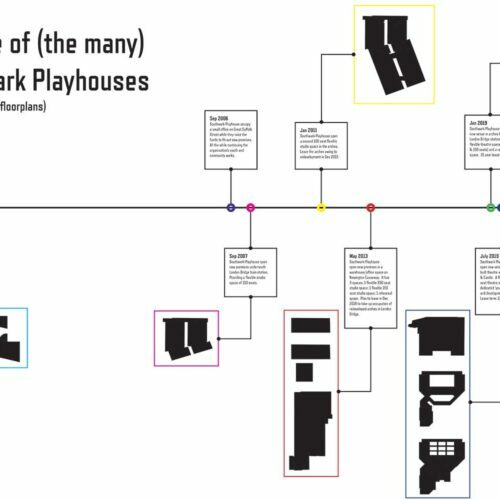 The success of Southwark Playhouse means nothing without the stories of the people who have come through our doors, in any capacity. From youth company members to bar staff to volunteers, we are so proud of the talent and creativity we’ve nurtured, in people who continue to represent who we are and what we do in the big wide world. Read about them and their stories here.